All aspects of our lives have been greatly influenced by technology, and when it comes to travelling, nothing makes it easier than using the right planning tools. If you have a trip on the cards any time soon, you must use the best travel apps. As technology is evolving every day, newer tools and mobile software are making life a walk in the park for travelers. Be it about booking a flight, finding a hotel or maintaining a budget, there is one travel app or another to sort the purpose. There are a lot of apps that claim to provide you with the cheapest flight tickets but Hopper has outdone most of them. Available for Android and Apple devices, this app has a phenomenal feature where it predicts the rise and fall of flight prices. Once you select a destination, Hopper will give you a 6-month color-coded calendar to show when flights are the cheapest. After you select a preferred date, the app predicts if you should book right away or wait for a better price. It also gives an estimate of how much you can save, if you choose to wait for the prices to reduce. If you choose the “Watch This Trip” feature, Hopper will send you periodic notifications about the status of the prices. 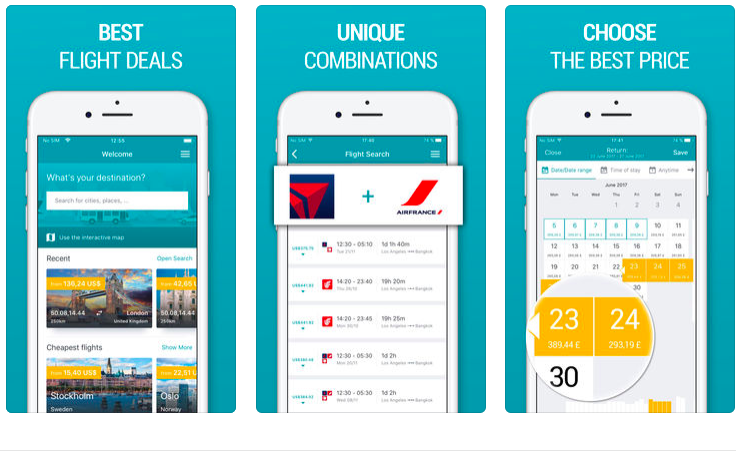 It is definitely an app worth downloading if you’re a frequent-flyer. The HostelWorld app is an excellent tool for those who prefer saving money on accommodation. You can use this app to search for hostels across the world using different filters and sorts. It has an interactive map, which makes it easy to book a hostel near you. You can also check the reviews before making your final choice. The app is available for Android and iOS. Traveler or not, Google Maps is an essential app for everyone. Whether you are exploring a new city or driving to a famous historic site, Google Maps is the ultimate navigation app. Google upgrades its map every now and then. It gives you an update about public transit, city tours, traffic, and nearby places to eat and see. It is very important to track the weather before planning a trip, especially in the shoulder seasons. 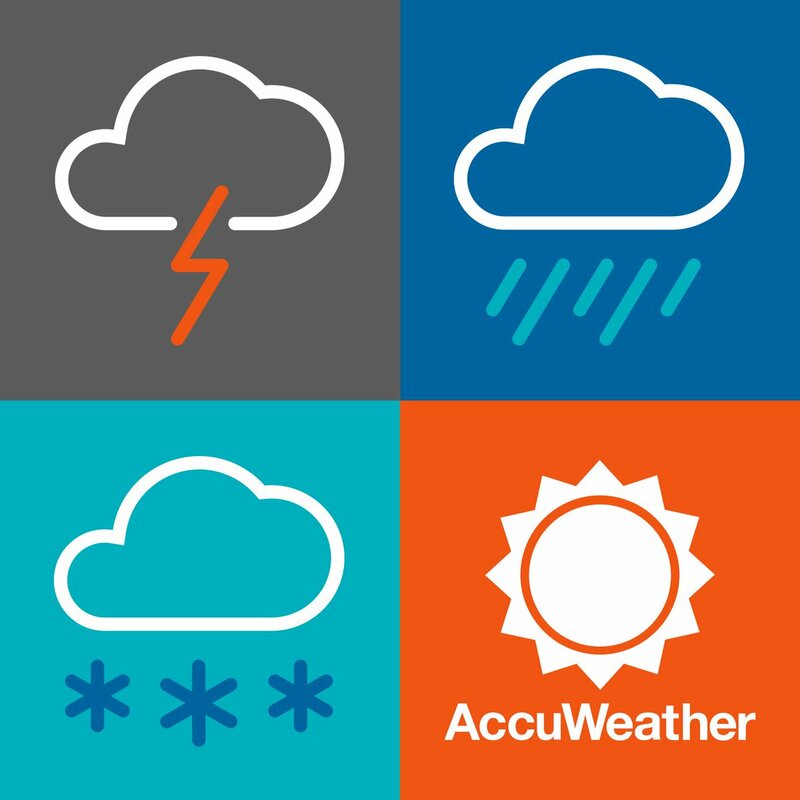 Accuweather will help you watch the weather on an hourly, daily and weekly basis. It’s premium version allows the user to look at the weather for an extended duration of 25 days. This app is useful for reducing the cost of flight tickets. It offers hidden city deals so that flyers can choose to halt at a layover, instead of flying directly to the main destination. The app is very easy to use. Users just have to enter their starting point and the destination, Skiplagged does the rest. It shows the cost of direct flights and layover flights that are cheaper. If you’re choosing Skiplagged, make sure you are travelling light with carry-on luggage only. You can also use this app for last-minute deals, hotel bookings, and other special offers. This one is an ideal app for keeping track of travel plans and you can enter your itinerary in an organized manner. It also allows you to sync the itinerary to your email and phone. All you have to do is connect your email account to TripIt and it will scan your inbox for any reservation confirmations and other bookings. With this data, it then creates an itinerary with flight details, hotel check-ins etc.Available in both free and premium versions. When on a foreign trip, currency conversion can give you a throbbing head. This is where Elk steps in to save you the hassle. It has a clean design and is quick to convert multiple currencies. 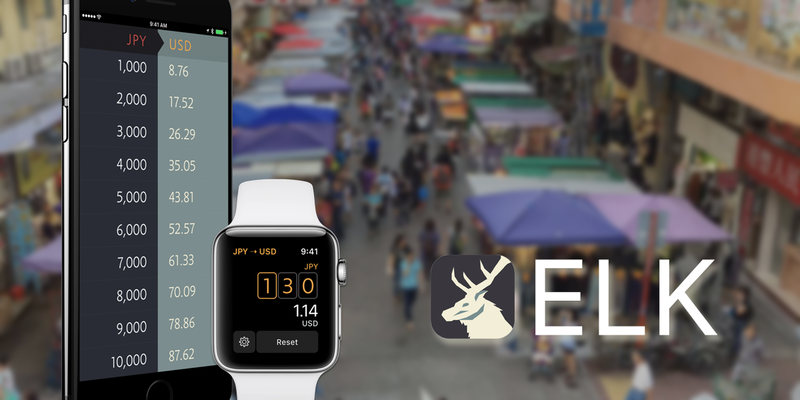 What makes Elk a stellar app is its feature where it shows the conversion in its ten times equivalent value as well. In addition to these seven awesome travel apps, there are several other tools that you can use to organize your trips, keep a record of your journey, and document your budget. By using these hi-tech travel apps, you can bring a breeze of convenience into your travel life. 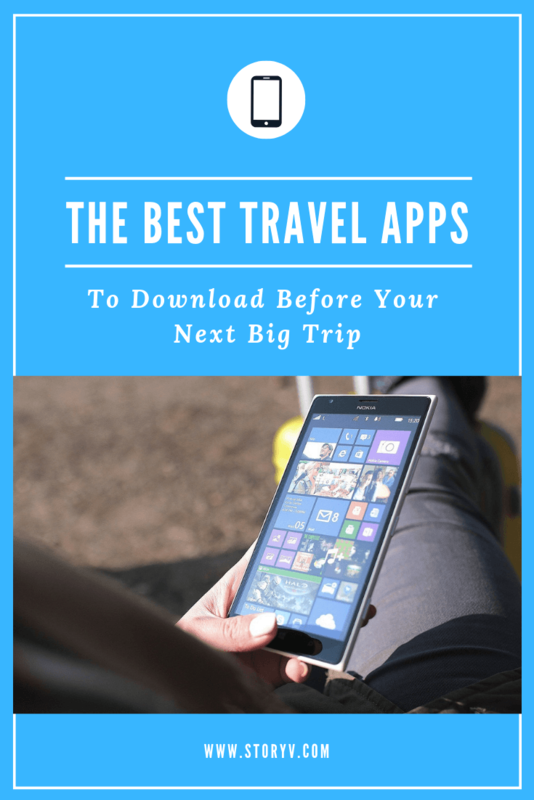 Go ahead, download these today and start travel planning right away!